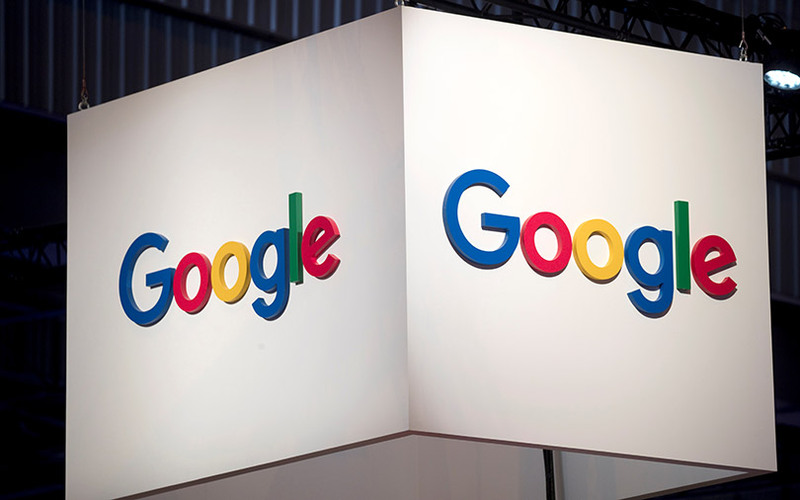 Alphabet Inc's Google announced on Wednesday the biggest-ever rebranding of its advertising software, retiring the DoubleClick and AdWords brands to streamline entry points for advertisers and ad sellers. Brian Wieser, a senior financial analyst following advertising companies for Pivotal Research, said Google's services generate "a lot of confusion" among people not steeped in the industry. "It doesn’t help that Google ... leaves us guessing on the relative size and trajectory of what are strategically important businesses," he said. Sridhar Ramaswamy, Google's senior vice president for ads, told reporters Tuesday that advertisers have been befuddled when told that they need to go to Google AdWords to buy ads on YouTube. Google Ads should serve as an all-encompassing "front door," he said. But increased privacy and monopoly concerns in the last year have led Google's critics in academia and public policy to call on antitrust regulators to split Google's advertising business, which has a strong toehold on nearly each link of the industry's supply chain.